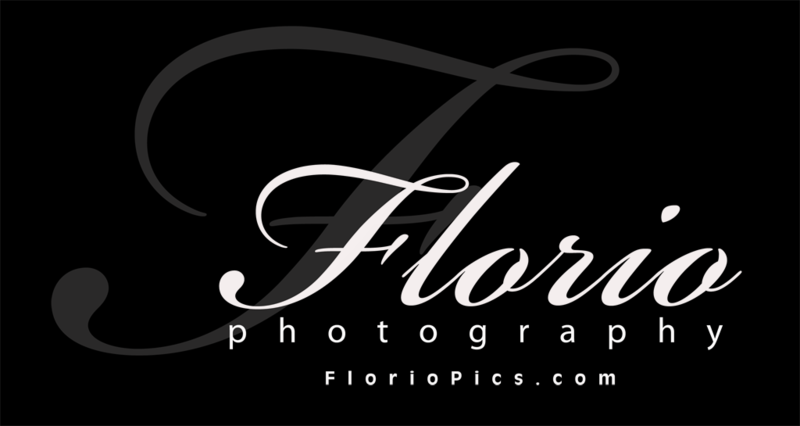 Highly Regarded as one of the best North Carolina wedding photographers, Chris Florio creates powerful photographs for couples in Raleigh, Durham, Chapel Hill and across North Carolina. Chris also provides beautiful portrait photography services for clients in the greater Triangle Area of North Carolina including Raleigh, Durham, Chapel Hill, Fuquay-Varina, Cary, Holly Springs and beyond. Chris provides professional portrait services including bridal portraits, senior portraits, maternity and infant photography, engagement photos, and family pictures. He uses a variety of techniques and skills that make the photographs so life-like that you will be amazed. Chris has stunned clients with exceptional wedding photography in North Carolina since 2003.